Since 1969, the Cessna Citation business jet line has quickly become the leading brand of business jets. Cessna’s innovative, world record-breaking, designs took the business jet market by storm in the early 70s and they have become one of the most well-known brands in the industry. For a business jet pilot, having flight experience with Cessna Citation jets is imperative. They are world-class jets and should be treated with the right amount of expertise. For anyone who owns a Cessna Citation jet, they known that when hiring a pilot for their plane, it is always important to ensure the pilot has had extensive experience flying the Cessna Citation jet line. Todd has worked as a Cessna Citation pilot for many years in addition to training other pilots to pass on his knowledge and expertise. He has become a mentor to many and valued pilot to multiple Citation owners. He is not only a skilled pilot but his considerable knowledge of engineering gives him the unique ability to fully assess each plane in order to ensure quality and reliability of aircraft systems and maintenance. His experience as a test pilot has given him the experience to quickly identify problems that could lead to dangerous and expensive repairs if not dealt with immediately. 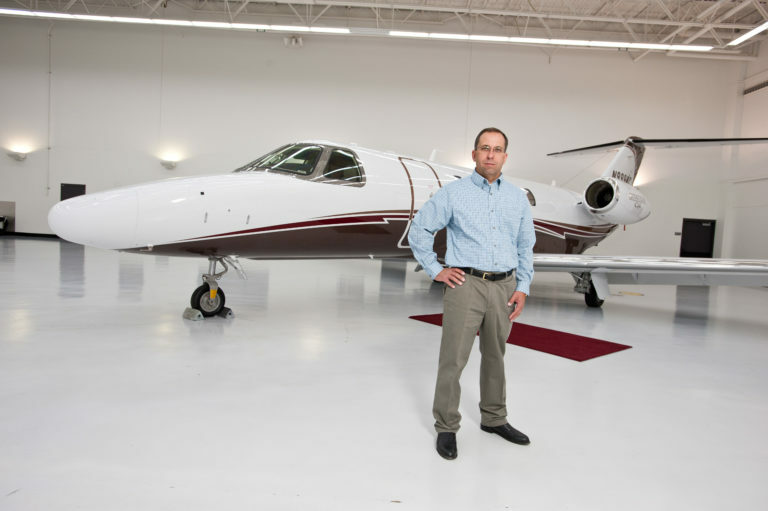 For Cessna Citation owners, there is no better pilot for your aircraft than Todd Crist, owner of Business Jet Consultants.